CB Single Small designed for quick-draw camera access. 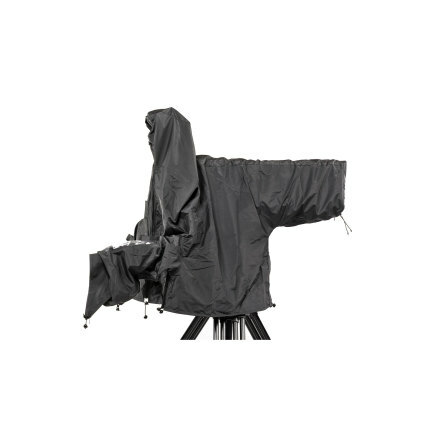 The CB Single Small will fit a professional camcorder up to 16,5'' and accessories. Further it's equipped with one zippered pocket and one mesh pocket that can hold your tickets and maps. The CB Single Small is equipped with two kinds of carrying options. A comfortable over the shoulder adjustable carrying strap with a suede pad and a suede hand grip. The outside of the bag is made of the highest quality available namely waterresistant 1000 denier Cordura. The CB Single Small also has a PVC insert that makes the bag more rigidly. 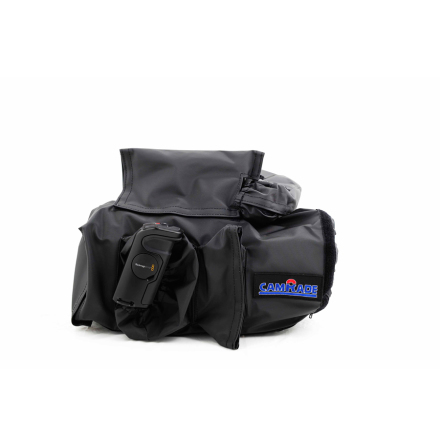 By using the PVC inlay the camRade bag has a much longer life span than most of our competitors. The bottom of the bag is equipped with a protective armored plastic plate and on the outside you will find a non-slip cover, designed for protecting your camera even when you are placing it on the ground.